The French L’Equipe wrote about “medical joker” of FC Barcelona for injured Danish left wing Casper Mortensen, who will be out for a while after knee injury during World Championship 2019 in Herning. 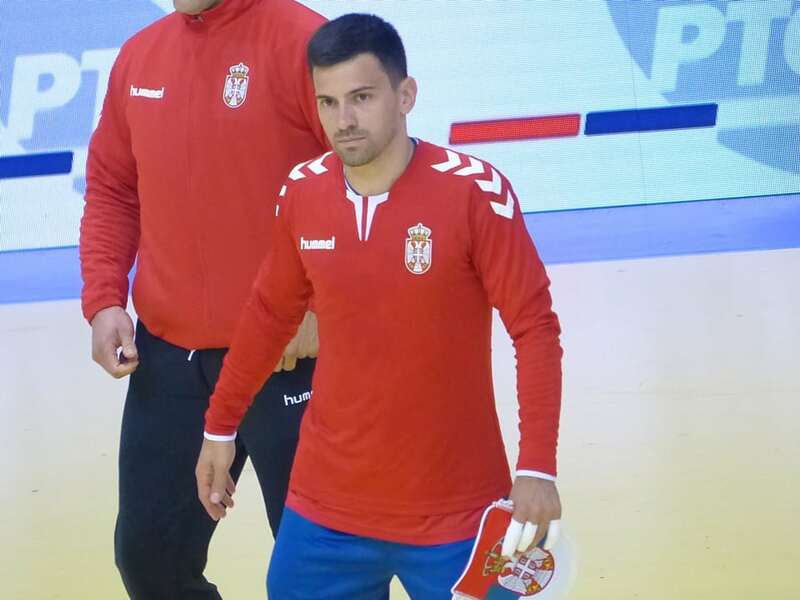 The new world champion with Denmark will be replaced by the captain of Serbian national team and French Fenix Toulouse, Nemanja Ilic, who will stay at “Blaugrana” until end of the season. Barca’s players had no luck at WCh 2019, as Aron Palmarsson came back injured, while French line-player Cedric Sorhaindo will be out for the next six weeks due muscle rupture.